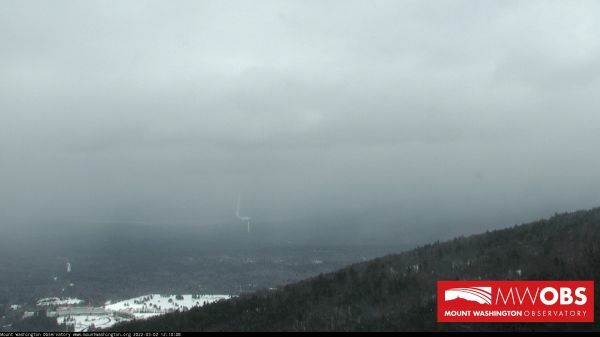 More Web Cams here from The Mount Washington Observatory. As a private, nonprofit institution, membership is the fuel that powers Mount Washington Observatory. It’s been that way since 1932, and the legacy continues today. Become a Member and support The Mount Washington Observatory.